Lebanon’s Cabinet approved Monday a much-anticipated plan to restructure the country’s dysfunctional electricity sector which hasn’t been developed since the time of the country’s civil war, decades ago.Energy Minister Nada Boustani said that if there were no obstacles, residents could start feeling the difference next year. The Samahas allege that family members stole millions of dollars left for them in a loved one’s will. They filed lawsuit in Lebanon and another in the Southern District of Florida. The lawsuits name family members and Lebanese officials who the Samahas said were bribed to help in the scheme. The United States is considering sanctioning Lebanese parliamentary speaker Nabih Berri for his ties to Hezbollah and Iran, according to anonymous sources. 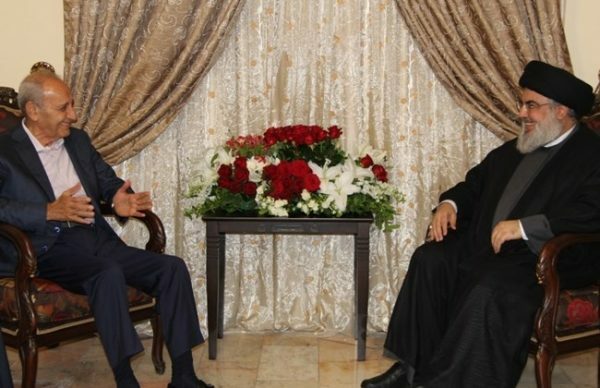 Berri’s Shiite Amal party served as the forerunner of Hezbollah during Lebanon’s civil war in the 1980s and has retained close ties with the group developed into an independent entity. 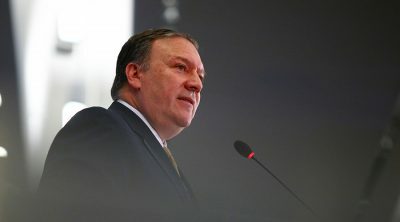 The US has thus far attempted to avoid upsetting Lebanon’s delicate domestic balance as it pursues its anti-Iran strategy. 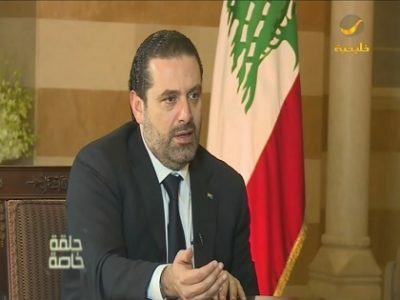 They returned home on Monday from several areas in Lebanon including Tripoli, Saida, Nabatieh, Bekaa and Akkar, the National News Agency (NNA) reported. 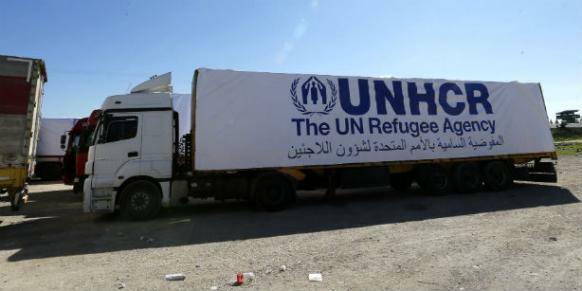 Representatives from the Office of the UN High Commissioner for Refugees (UNHCR) supervised the return in the presence of the Lebanese Red Cross, it added. 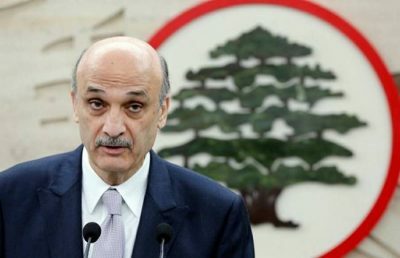 “The solution lies in exerting a Lebanese diplomatic effort with Russia, seeing as it is the only force present in Syria and it has ties with Iran and the Syrian regime, in order to create safe zones on the Syrian side of the border with Lebanon,” Lebanese Forces leader Samir Geagea said on Monday after a meeting for the Strong Republic bloc.